InSight is a robotic lander designed to study the deep interior of the planet Mars. On 26 November 2018, and after a journey of 485 million km the lander successfully landed on the surface of Mars, where it will deploy a seismometer and burrow a heat probe. <more>. 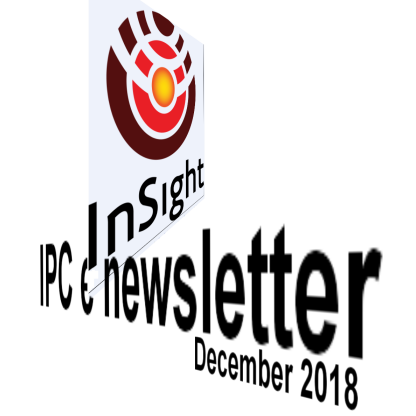 Welcome to the December 2018 edition of the IPC e-newsletter.The IPC e newsletter is distributed free to more than 7000 people around the world. Paint-maker Akzo Nobel India reported a five per cent drop in net profit to ?37 crore for the quarter ended September 30, 2018. Net profit in the year-ago-period stood at ?39 crore. Total income during the quarter under review stood at Rs 1,502.07 crore. It was Rs 1,291.83 crore in the corresponding period of the last fiscal, Berger Paints said in a BSE filing. Raw material cost increased in September quarter, leading to a revision in prices for the October-December quarter. Paint makers have raised prices by a little over 2 per cent in October following a squeeze in bottomline in the September quarter. 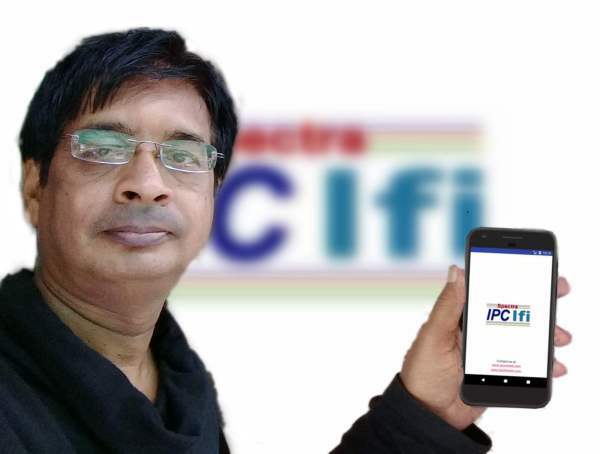 Though the industry feels there is scope for a further increase in prices, paint makers may hold on to rates for now keeping in view the festive demand. AkzoNobel starts producing coil coatings in Pakistan. DuPont said Thursday it will build a new $80 million factory in Zhangjiagang, Jiangsu province, China, a sign the company plans to continue expanding in China in the face of current trade tensions and following its planned split-off from DowDuPont next spring. KIDZ paint has anti-formaldehyde properties, says company Nippon Paint (India) has targeted the home segment with a product marked safe for children. Prices were last hiked in October, as companies like Asian Paints, Berger Paints, and Kansai Nerolac reel under high input costs. 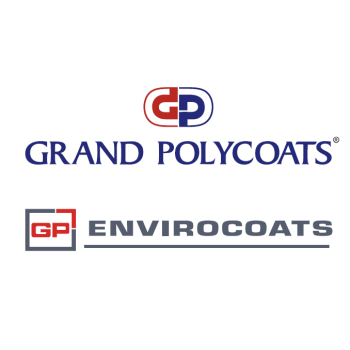 WASHINGTON (AP) - The mothers of two men killed by a toxic paint stripper took a step toward suing the Environmental Protection Agency on Wednesday for failing to take quick action to remove the product from the market. BASF introduces AUROOM™, a platform for the digital visualization of automotive exterior colors. Elections to the Madhya Pradesh Legislative Assembly were held on 28 November 2018 Madhya Pradesh. But How is it connected to our subject? Electoral ink is a semi-permanent ink or dye that is applied to the forefinger (usually) of voters during elections in order to prevent electoral fraud such as double voting. It is an effective method for countries where identification documents for citizens are not always standardised or institutionalised. Electoral stain typically contains a pigment for instant recognition, a silver nitrate which stains the skin on exposure to ultraviolet light, leaving a mark that is impossible to wash off and is only removed as external skin cells are replaced. Industry standard electoral inks contain 10%, 14% or 18% silver nitrate solution, depending on the length of time the mark is required to be visible. Oberboihingen – Just a few months after the seventh edition of the world’s leading trade fair for industrial coating technologies closed – which achieved new record-breaking numbers with regard to exhibitors, visitors and internationalism – firm bookings for booth floor space at PaintExpo 2020 have already been submitted by 304 companies from 19 countries. At a current level of 124,000 square feet (11.536 square meters), net exhibition floor space already amounts to more than 74% of the level reached at the last event. This is a strong indication that the upcoming PaintExpo will once again be larger than ever before. the upcoming PaintExpo will once again be presented with correspondingly adapted product, process and problem solutions thanks to the unique, future-oriented offerings shown by the exhibitors,” says Jürgen Haußmann with confidence already today. The exhibition programme of the world’s leading trade fair for industrial coatings technology covers coating equipment for liquid, powder, UV, immersion and coil processes, paints and enamels for all processes, application systems, spray guns and atomisers, automation and conveyor technology, cleaning and pre-treatment, drying and curing, environmental technology, pneumatics, compressed air supply and exhaust purification, water treatment, recycling and disposal, accessories, masking, measuring and test technology, quality assurance, identification, paint stripping, job-hop coating, services, packaging and technical literature.Further information and a preliminary exhibitor list can be accessed at www.paintexpo.com.